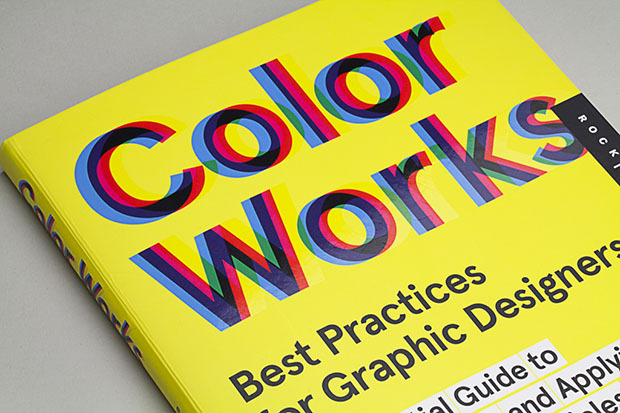 I am featured in a new book written co-authored by Pentagram’s Eddie Opara and John Cantwell. 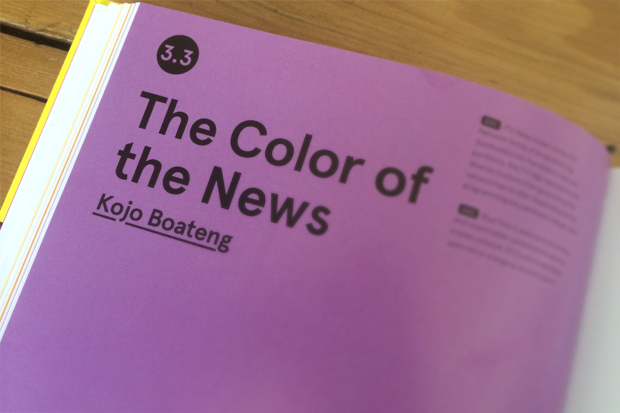 In the book I’m interviewed about my work, and in particulay the use of colour in news. I talk about the rebrand of ITV News (which I work on with the good people at Lambie Nairn) and the process and challenges of using colour in Television News graphics. The book also features case studies by Michael Beirut, Paula Scher, Stefan Sagmeister, UVAs Matt Pyke and Spin’s Tony Brook. It is really great for our work to be recognised amongst other noted designers.